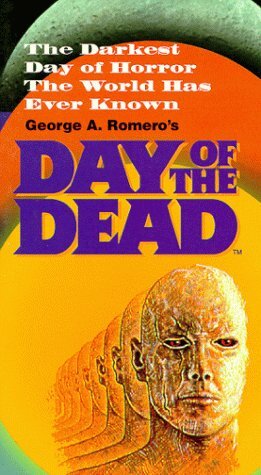 Day of the Dead [VHS] by Starz / Anchor Bay at Chocolate Movie. SKU: 1002-WS1501-A03010-6304983794. Hurry! Limited time offer. Offer valid only while supplies last.